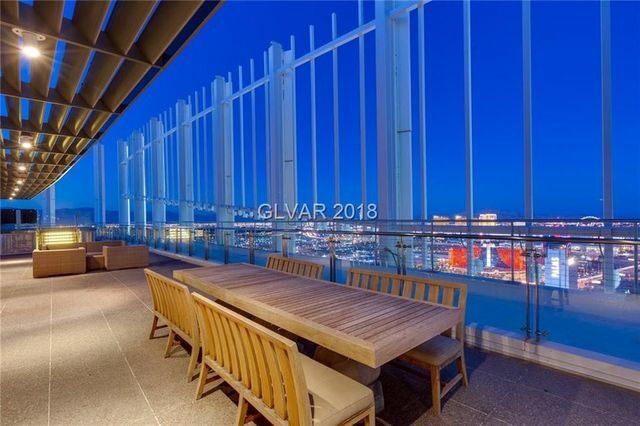 Would You Ante Up M for the Founder’s Penthouse at The Palms in Las Vegas? 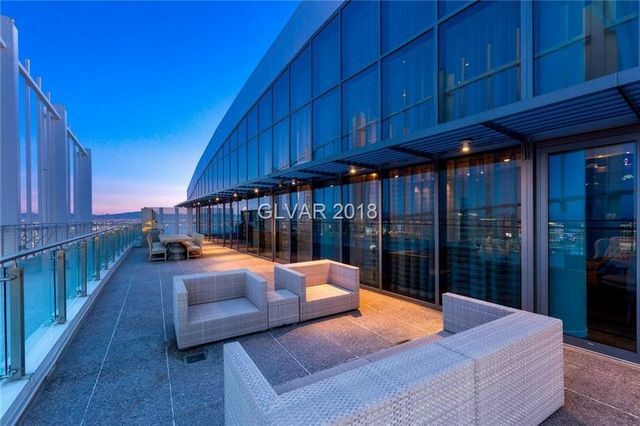 This penthouse is one of the most famous party pads in town, and it’s available for a buyer who doesn’t mind rolling the dice. 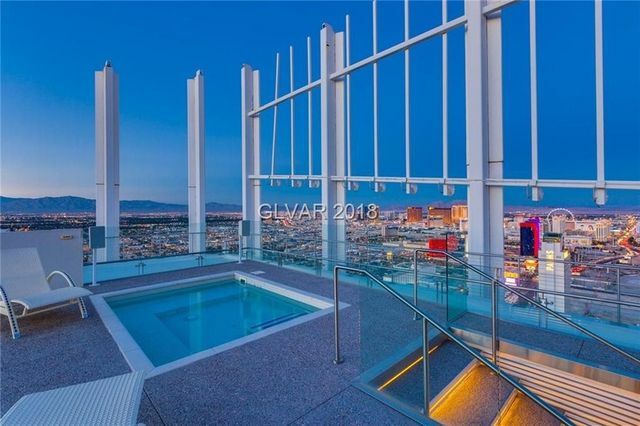 Phil Maloof‘s Founders Penthouse at The Palms in Las Vegas encompasses the entire 59th floor of the famous tower. 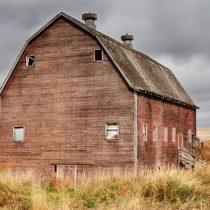 It recently popped back on the market for $15 million. While the price eliminates bluffers without a serious bank account, it might also appeal to whales in search of a serious discount. 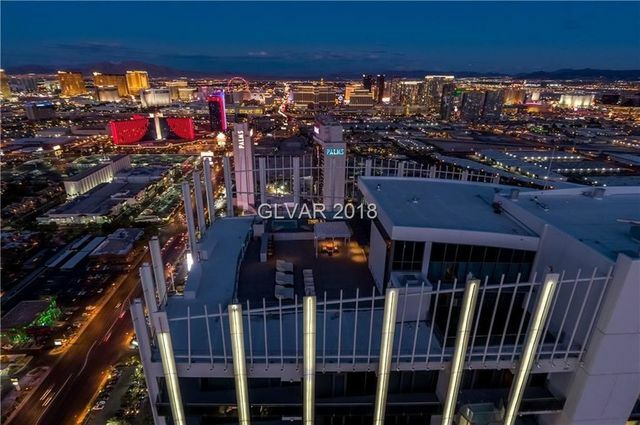 The luxe unit was on the market for $38 million in 2014 as a package deal including two works of art, a Lamborghini Huracan, and two tickets to select events at the nearby T-Mobile Arena for one year. The package price was dropped to $22 million in 2016, and eventually Maloof put the rooftop condo on the rental market for up to $40,000 a night. 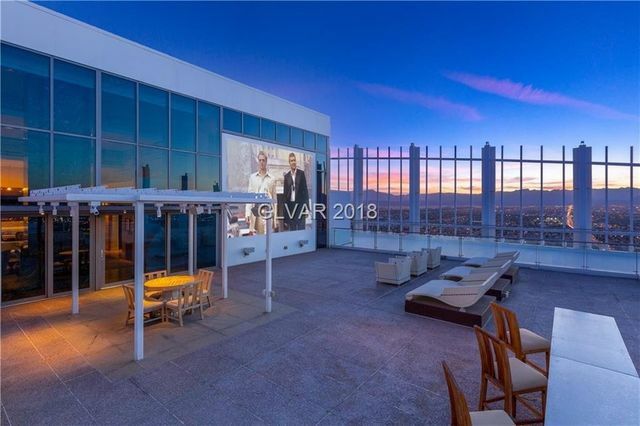 The penthouse comes with a private, glass-enclosed elevator, which will whisk you up to a rooftop party paradise with 35 flat-screen TVs, a 20-person hot tub, private gym, DJ booth, full bar, outdoor theater, and commercial-grade kitchen. All those amenities can be operated remotely. The party place can accommodate 500 revelers, and the rooftop deck includes a helipad. 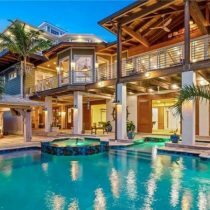 The penthouse measures 6,230 square feet and has three bedrooms and five baths. The outdoor decks and terraces quadruple the interior space—for a 27,000-square-foot footprint. The place seems even larger thanks to towering 30-foot-ceilings and 360-degree views of the city. 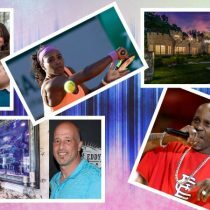 Of course, there’s an HOA fee: $4,481 a month covers utilities, concierge services, fitness center access, a couple of passes to the Palms’ famous spa, as well as discounted rates on Palms restaurants, shops, and services. Maloof reportedly purchased the penthouse for $4.5 million in 2008, when his family had controlling ownership of the hotel. Maloof, who is now in his 60s, has held the position of executive vice president at The Maloof Companies. He also served as a state senator in New Mexico. After moving on from The Palms penthouse, he installed his extensive art, auto, and theater organ collections in a grand Las Vegas Tudor. He’s dubbed his new residence Uncle Phil’s Fun House.